We’ve tried many ways to filter water throughout the years, and this is the healthiest, most delicious and our favorite water filter we have had. Through the years, we have tried many different water filters. We have used the ones in refrigerators, we’ve used Brita, we’ve used bottled, tap, Pur, the list goes on and on. Plus when you move as much as we have, you taste many different types of water in different cities, states, and countries. My point is that my family has had lots of different water through the years, and there is only one water filter that we all really love. We are not being paid to say this (yet, haha!). I just want my readers to know about this great way to get healthy and delicious water. 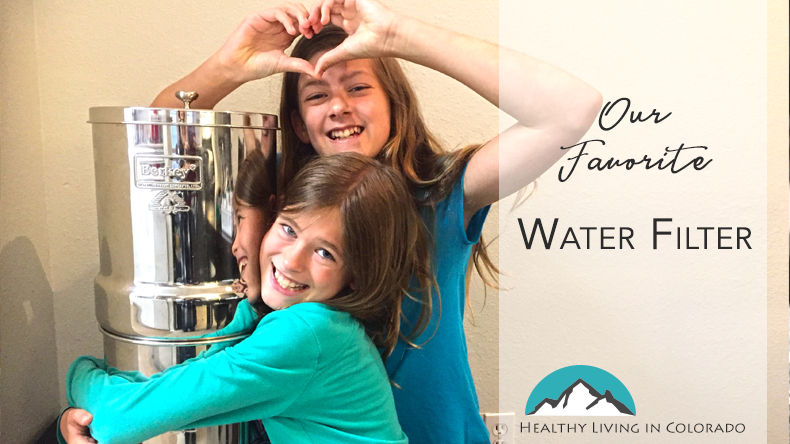 We bought a Big Berkey countertop water filter about a year ago, and we love it! The water tastes really good. In fact my daughters don’t like bottled water anymore that, of course, is filtered. And neighbor kids have even commented on how good Berkey water tastes. What child talks about how tasty water is?!? I am telling you, it’s yummy! The reason we chose the Berkey water filter, though, was because we wanted the healthiest water filter for our home that we could find. We researched it for a couple of months before making our decision. The Berkey got really good reviews from users so we decided to take the plunge even though it was a bit pricey. But you often have to pay a bit more for the healthier option, right? 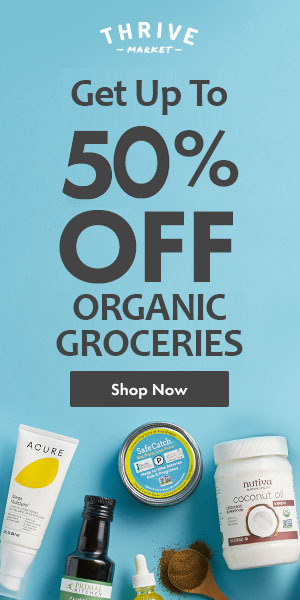 Berkey’s natural charcoal (carbon) water filter removes 99.9% of viruses, metals, chlorine, and many other toxic substances which really contributes to our goal of healthy living. We drink so much water by itself, in tea, coffee, in cooking, etc. So we really place a high priority on the right water filter. Charcoal has many health benefits including being a wonderful and natural filter. You can read more about charcoal here. Another favorite feature of the Berkey (other than flavor, of course!) was that you could also buy an extra filter to remove more of the fluoride. After researching it and talking to others, we decided we didn’t want fluoride for our family due to serious concerns for our health. So we aren’t drinking fluoride anymore which we feel great about. If you want to learn more details about fluoride dangers, you can read this easy to understand article. 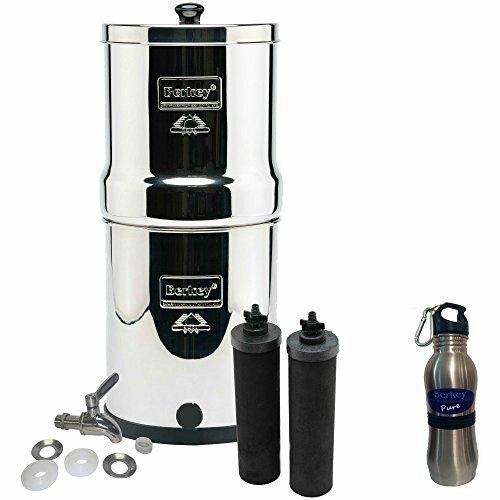 I hope you find this article about the Berkey water filter helpful. I would highly recommend getting one! Please post your comments below.